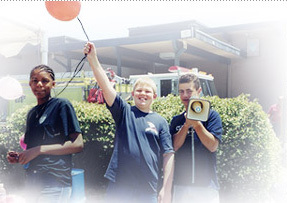 We hold various classes at the Pinole Middle school through the Pinole Youth Center. The Pinole Youth Center offers programs for youths from grades 6th - 12th. They offer an after-school program, teen summer camp, workshops, leadership development and various other youth related activities. For more information visit their homepage. We are no longer able to offer classes at Pinole Middle School. We are currently working on a solution and will be in contact with everyone via email. We apologize for any inconvenience. Please do not hesitate to contact us with questions. Check back here for updates.